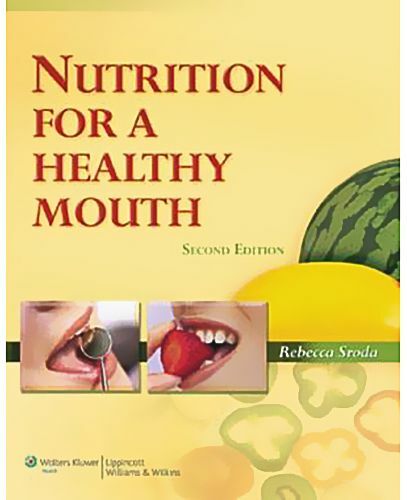 Written specifically for dental hygiene and dental assisting students and practitioners, this text provides a solid foundation in basic nutrition and diet information, emphasizes the relationship of nutrition and diet to oral health, and provides information on nutrition and dietary patient counseling. This Second Edition includes new Food for Thought boxes that facilitate application of chapter topics to the real-life setting. The Nutritional Counseling for Special Patient Groups chapter has been expanded to include new material on patients with cancer, patients with HIV, homeless patients, and substance abusers.